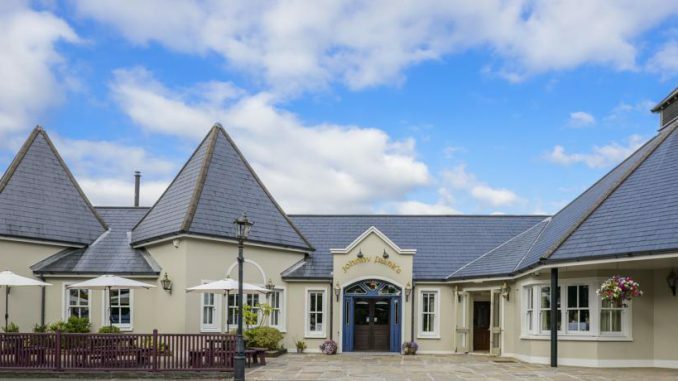 Cheapest Hotels in Kerry Next Week 3/12/2018 - Check Here. These are the cheapest hotels in Killarney, Tralee, Kenmare and Dingle mid-week and at the weekend for next week commencing 3rd December 2018. Prices shown for cheapest hotels in Kerry next Week 3/12/2018 are for 2 adults and are correct at the time of writing. Prices are still reasonable in the period before Christmas. Great deals can be found by searching for periods well in advance.